A wide gate could delay the return of unbeaten filly Media Sensation. South Auckland trainer Peter Williams has labelled the filly a doubtful starter for Saturday’s The Auckland Alarms 3YO (1200m) at Avondale after she drew the outside barrier of 11. “She probably won’t be going because of the wide draw. She’s drawn 11 and there’s a fair bit of speed inside her. We’ll just see but we’re in no hurry with her,” said Williams, who trains in partnership with his wife Dawn. Media Sensation created a big impression when comfortably winning both her starts last season. 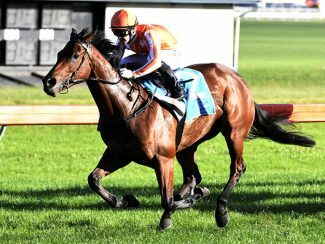 The Williams stable has the Sarah Green and Ger Beemsterboer-owned filly entered for the Gr.1 Gavelhouse.com 1000 Guineas (1600m) at Riccarton on November 17 and she already has two trials under her belt. “Her first trial at Te Rapa was good but her second trial (at Avondale) was a bit disappointing,” Williams said. With a start at Avondale in doubt, Media Sensation could resume in the Cambridge Stud five-time Breeder of the Year 3YO (1200m) at Tauranga next Friday. The Williams stable has Jip Jip Rock, a winner of two of her three trials and set for debut at Ruakaka next Wednesday, and Selvamani, who could trial at Cambridge next Tuesday, also entered for the 1000 Guineas. 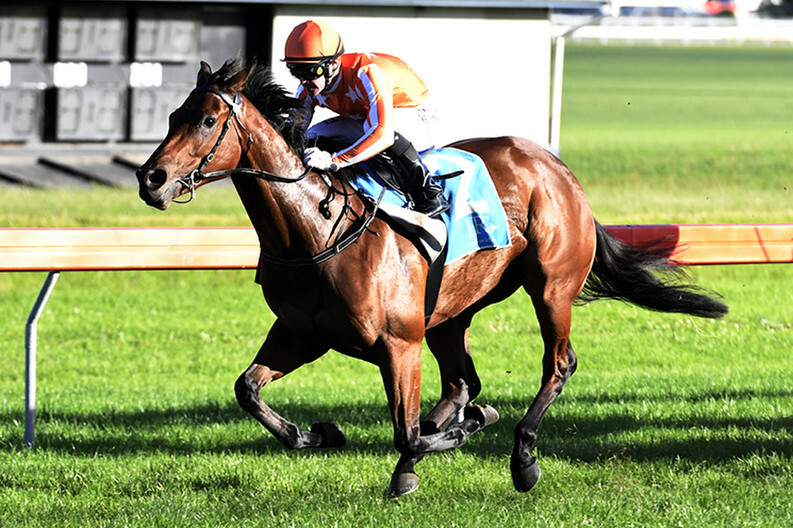 In the absence of Media Sensation, Makfi six-year-old mare Myrcella will take top billing for the stable at Avondale when she tackles the Eight NZ 1600. A winner of four of her 18 starts, Myrcella was a last-start Rating 72 winner at Matamata and is capable of figuring up in grade on Saturday, Williams said. The stable’s other runners at Avondale are trial winner Glendalough and Majic Ruler. Meanwhile, Williams has enjoyed seeing former stable stars Night’s Watch and Spanish Whisper race well in Melbourne in recent weeks. Night’s Watch won last Saturday’s Gr.3 Foundation Cup (2000m) at Caulfield, while Spanish Whisper was second in the Gr.3 Jim Moloney Stakes (1400m) on the same card. “We would have loved to have kept them ourselves but what can you do when the owners are offered big money like that?